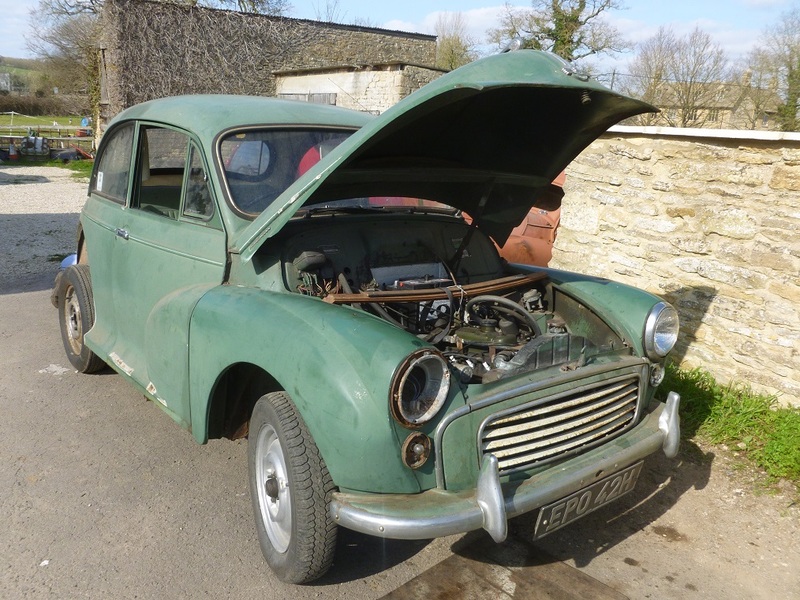 Breaking for spares this 1969 4door saloon. Few owners. Approx 80,000miles only. Stored many years. 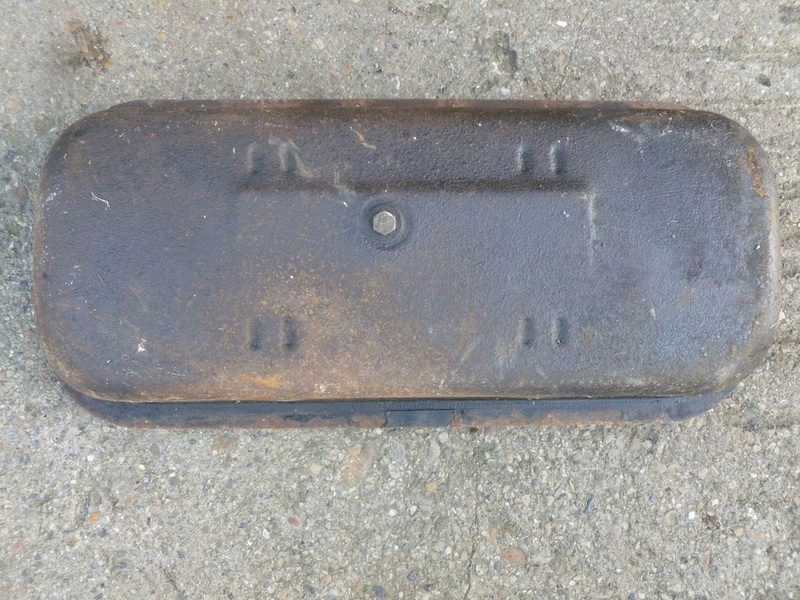 Very rusty underside. Engine runs. Smoke Grey. 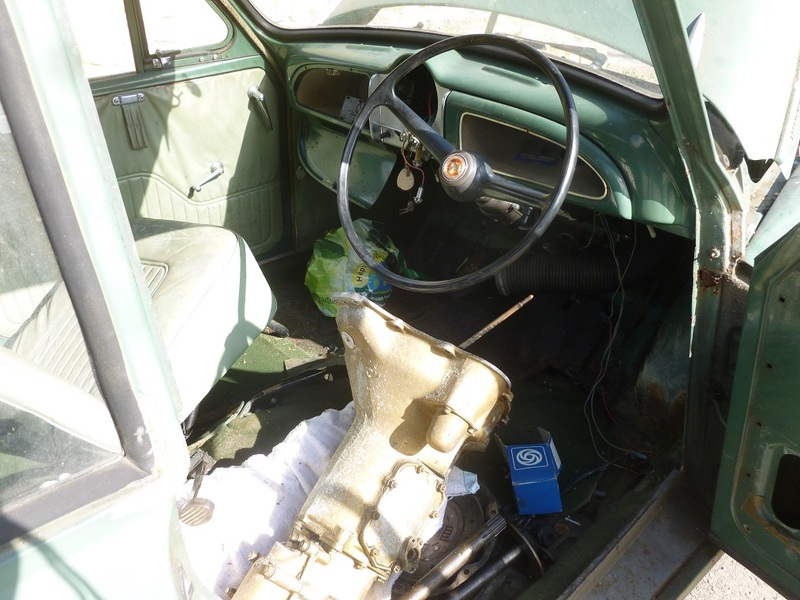 Seats and interior trim now sold. Many useful parts available. Please telephone or email us for further details and prices. 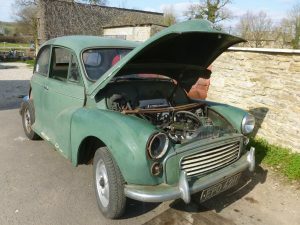 Morris Minor breaking for spares. 1967 4 door saloon. 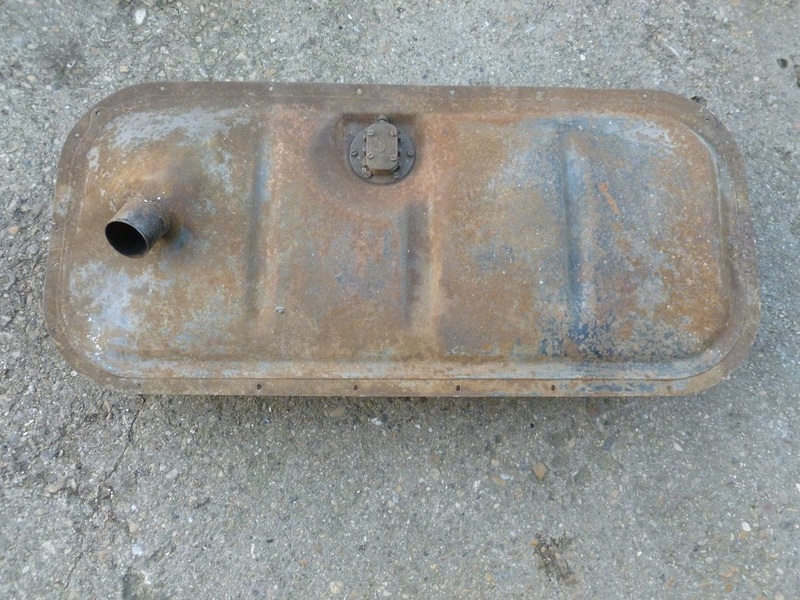 Very rusty, not repairable, complete car now being dismantled for parts.